Nominations Are Now Open. Make your nomination today! Nominations close March 22th, 2019. The Citizen of the Year contributes to the well-being and grace of living in the St. Johns community. Nominations for Citizen of the Year are now open. Please make a heartfelt nomination for someone in the community that you feel deserves recognition by submitting a name. Remember, this is not an election so you do need to gather support for your nominee. Just write why you think they should be recognized. The committee will review all entries and select a deserving nominee. I nominate * As Citizen of the Year. I am nominating this person, because: (include why you think this person should be considered for Citizen of the Year, background information, contributions to the North Portland community, etc.). Write a brief supporting statement for your nominee. Additional questions below. 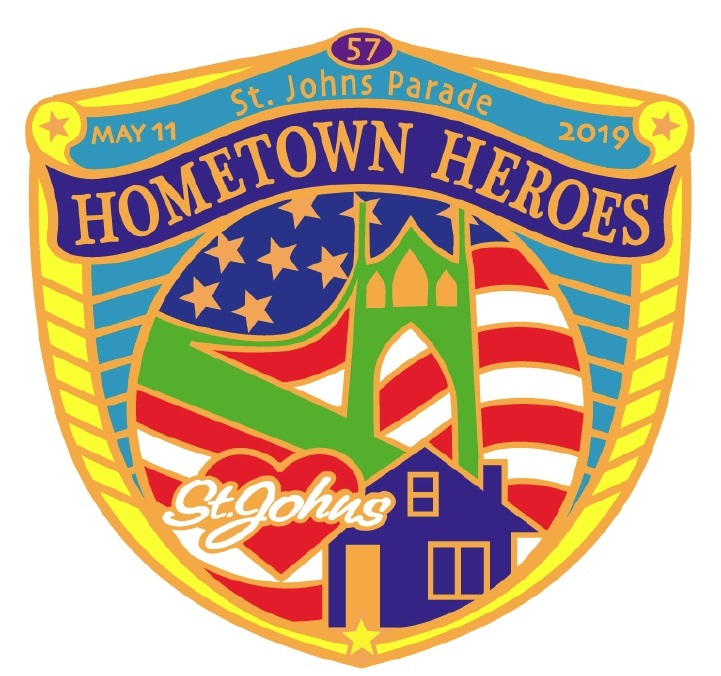 These might include volunteering, bringing art or culture to the community, running a great business, helping individuals, simply being a fun and lively spirit, or just someone that contributes to the vibrancy and quality of life in St. Johns. These would be things such as friendliness, charitable giving, a business owner working directly with the public, a person who campaigns and supports specific key issues, or someone who is always available to help others.